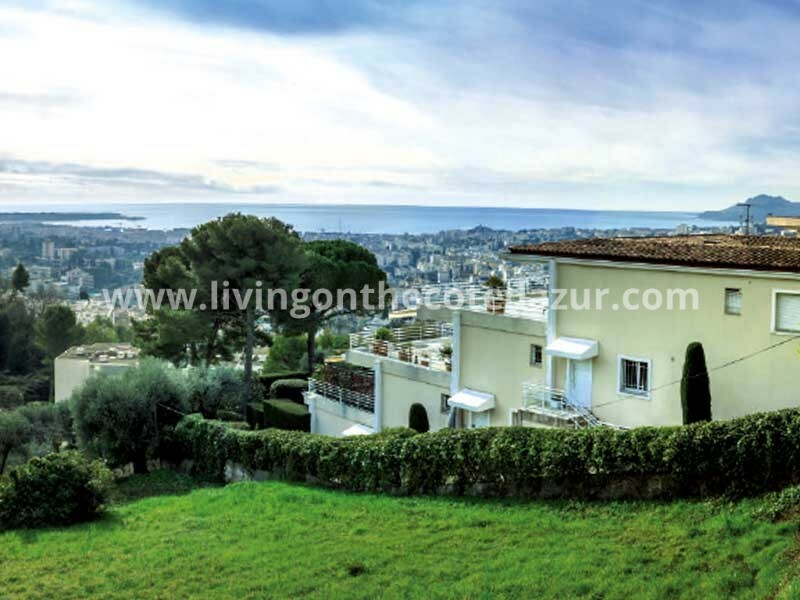 Living on the Côte d’Azur is a real estate promoter since 2006 on the French Riviera. Our local team Ab and Jo are your eyes on the ground, if you are searching for something special. Like that villa with infinity pool and endless views over the Mediterranean sea. Or that discreetly situated ancient bastide or Mas, all of course in a perfect condition. For luxury villa’s on the French Riviera coastline, you can connect with us to find that perfect Côte d’Azur villa for sale. We are Dutch from origin and believe that the best marketing is delivering a great service. Our customers have experienced our services over the years, searching for that unique luxury property on the Côte d’Azur. The Internet has many properties, but few local real estate agents have the power to deliver an outstanding service. Personal, tailor-made and pro-active. If you let us help you find your property in the South of France, we will do our best to find the property for sale you are looking for. 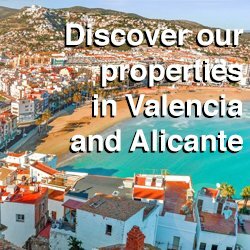 Besides luxury villa’s and luxury properties like exclusive penthouses, you can also find new apartments for sale on our listings website. New apartments are special; you have to be the first to know what and where they are building. Living on the Côte d’Azur works with all major real estate developers on the French Riviera, so we can say that we are pretty accurate with our new apartments. From a nice pied-a-terre in Roquebrune Cap Martin up to a brand new penthouse apartment in Cannes. For real estate in Cannes, properties in and around Nice or close to Monaco, we are at your service. 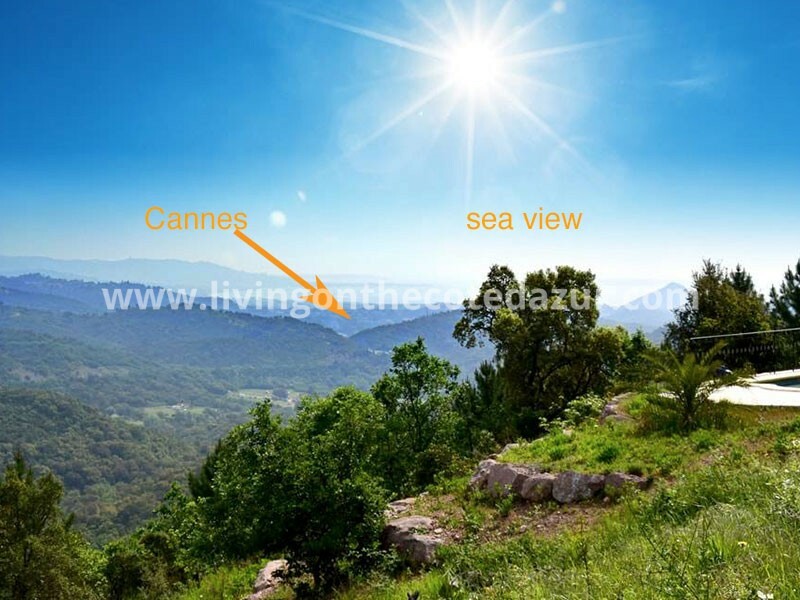 Because we love the French Riviera for it’s beauty and pleasant local restaurants, we only select properties that are interesting enough to display them on our website. There are many French Riviera apartments, but just a few are good enough for you. The location is important, the style and architecture of the building, the quality and references of the real estate developer and the additional services. We work only for international clients, that come from countries like Australia, US, Germany or Norway. They all fell in love with the French Riviera, that is absolutely one of the best areas you can be. With so many activities and countries, within 1,5 hour reach. Living in between the mountains and the sea is the ideal situation. On the Côte d’Azur in the Alpes Maritimes district, you can ski in the morning and swim in the sea in the afternoon. And you can go from rural Provence hiking to shop cruising and visit the world’s favour brands. 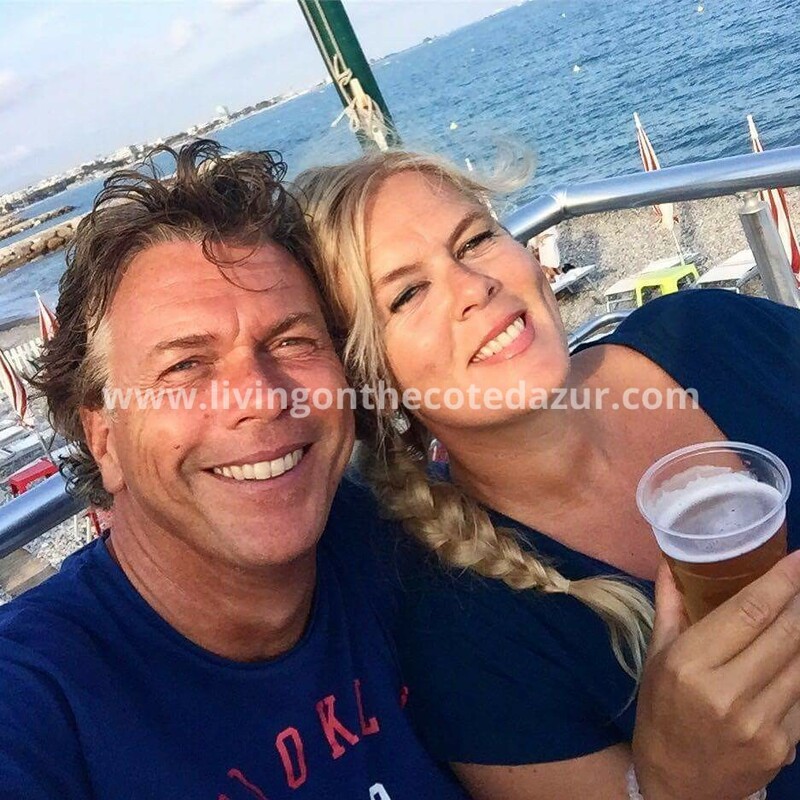 For our Dutch and Flemish audience, we have a special website www.wonenaandecotedazur.nl with pretty much the same listings. Our working area runs from Menton up to Saint Tropez and maximum 20 minutes from the coast. In general the rule applies; the closer to the sea, the more expensive the property will be. And there could be a train or highway in 5 minutes. 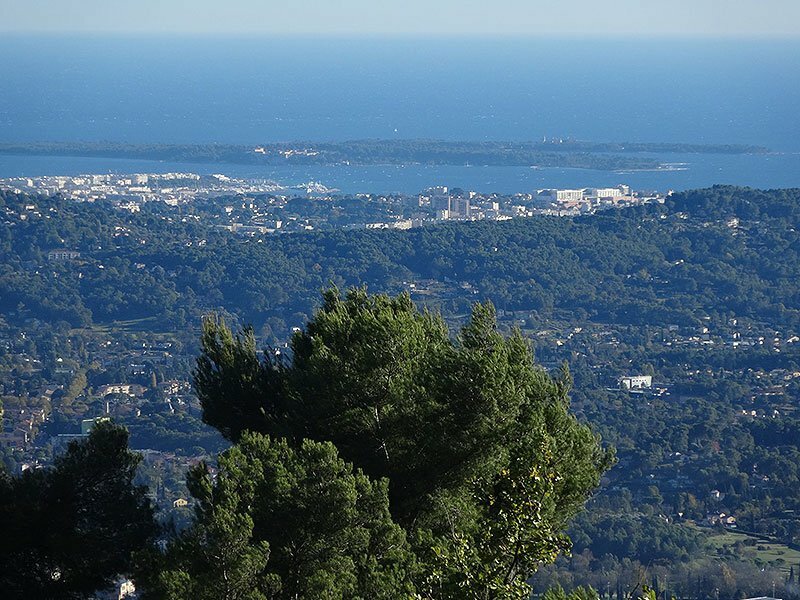 For those who search a luxury property for sale to enjoy the French Provence but still be close to all the cultural activities and gastronomic star restaurants, you will find everything you ever dreamed of in the triangle Cannes, Mougins, Cap d’Antibes. More information about the style, the size and characteristics in general for each French Riviera seaside resort can be found on our website to. It gives you some guidance why Cap Ferrat is special and Villefranche sur Mer and Beaulieu sur Mer are so popular with famous celebrities, that it is hard to find the best villa for sale. Besides displaying the latest and newest apartments on the French Riviera or luxury villa on the Côte d’Azur, we can also offer you our network with international lawyers and financial experts to make sure that your French Riviera property will have a smooth transaction and a design that gives you the best tax benefits. 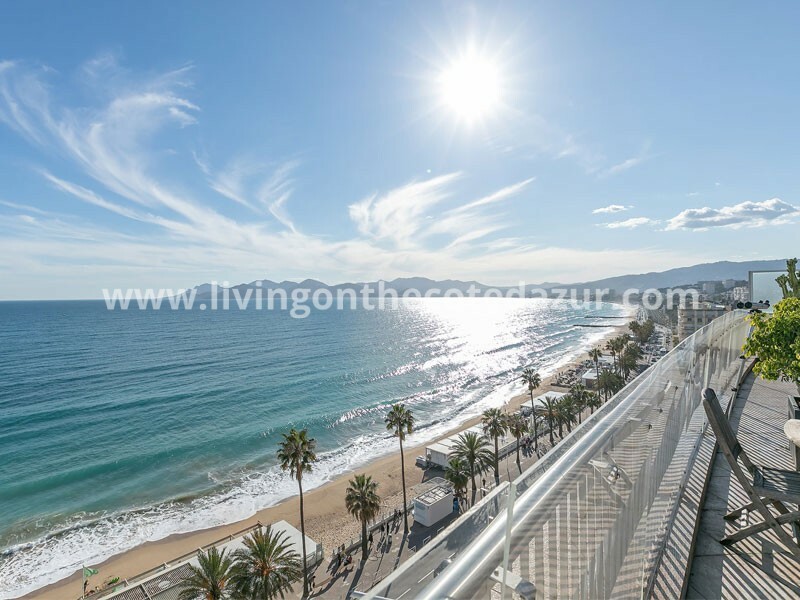 If you can not find that luxury property for sale or you are not sure if that area is what you are looking for, you can use our expertise to help you. As home-hunters, we are able to give you an independent advise on specific areas and select a property in France for you that fit your wishes. Maybe you think you should have a light and bright apartments in the heart of Cannes, with panoramic sea view and practically no neighbours. Well, some things are not for sale, simply because it is not build that way. We know by experience that sometimes seeing the sea is better than hearing the sea, unless you want to meet daily with people that are sitting on their towel in front of your doorstep. This is naturally different if you buy a property on Cap d’Antibes or Cap Ferrat, here you can have a private beach and absolute privacy. The process of buying real estate in France is maybe not the same as in your own country. In general we can say that the buyer is very much protected. If you buy property in France, there is a cooling down period after you have signed the first agreement. And a second rethinking period when you have signed the preliminary sales contract. We explained all options and forms of French houses sales contract on our website. If you are buying a property on the Côte d’Azur, you know what you can expect from the selling broker and what you should sign at the notary’s office. Don’t hesitate to contact us for more information about real estate for sale in France. 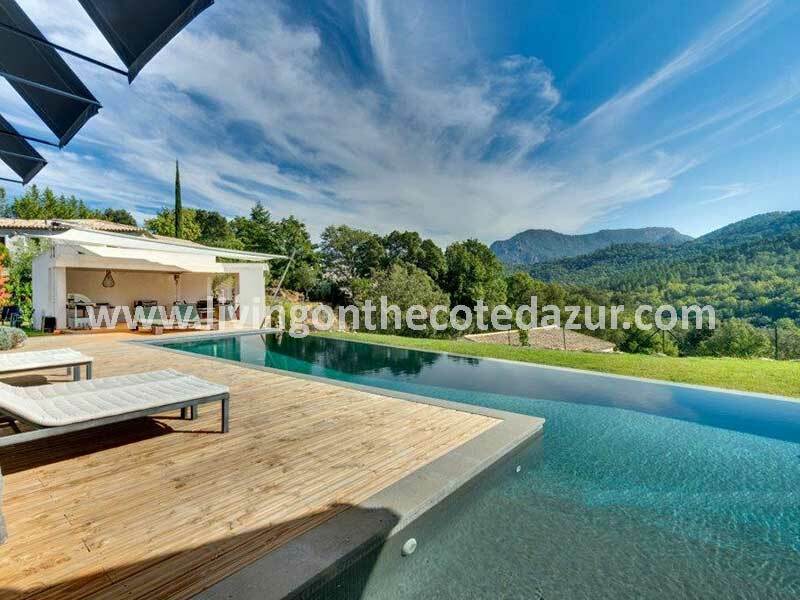 We are at your disposal 7 days a week and give you a same day reply service via info@livingonthecotedazur.com. You can also send us a WhatsApp for more instant information about a luxury property for sale. We look forward in meeting you on the Côte d’azur!